Entries Accepted: March 7 – March 9, 2018. No entries will be accepted after March 9. A jury of selection will review all entries and will choose artwork to be displayed in the exhibit. Notification of the jury's decisions will be made March 12, 2019. All results will be sent via e-mail unless otherwise requested. Please make sure to provide a valid email address to receive your jury results. All entries must be accompanied by an entry form, and dropped off to GO ART! at Seymour Place. Fees are due at drop off. 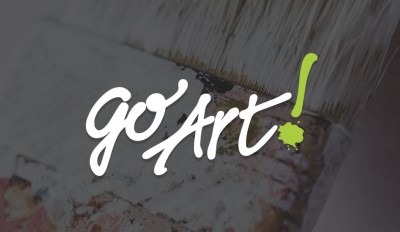 GO ART! Members may submit up to 5 works for $30, $5 for each additional work. Non-Members may submit up 3 works for $30, $5 for each additional work.